The latest news about the Fair, projects, awards and opportunities. Science Fairs provide an opportunity for students, 1st through 12th grades, who are interested in science and technology to pursue their personal areas of interest and to display their research as a presentation in a public competitive forum. 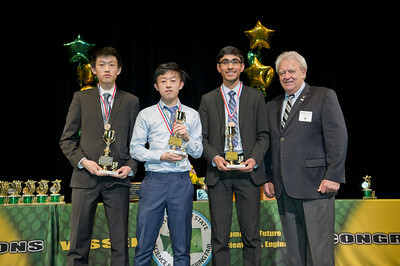 The Washington State Science and Engineering Fair works to create enthusiasm in science and technology while encouraging project-based inquiry. The WSSEF provides your students the chance to compete for college scholarships, awards and other exciting prizes. View the final product from the two days of filming at the Washington State Science & Engineering Fair (WSSEF). The television show, Inside Bremerton, is aired on the Bremerton Kitsap [County] Access Television (BKAT) stations at various run times. While there are a number of other WSSEF shows and snip-its in their archives, this is by far the best rendition of what the Fair is and captures it’s essence. Welcome to the WSSEF website, student registration process and on-line judging features. Improvements to the website and features are continual. If you need assistance with student project registration or on-line judge sign-up contact registration@wssef.org. Twenty-two project categories! Carefully consider the category when you register your project. 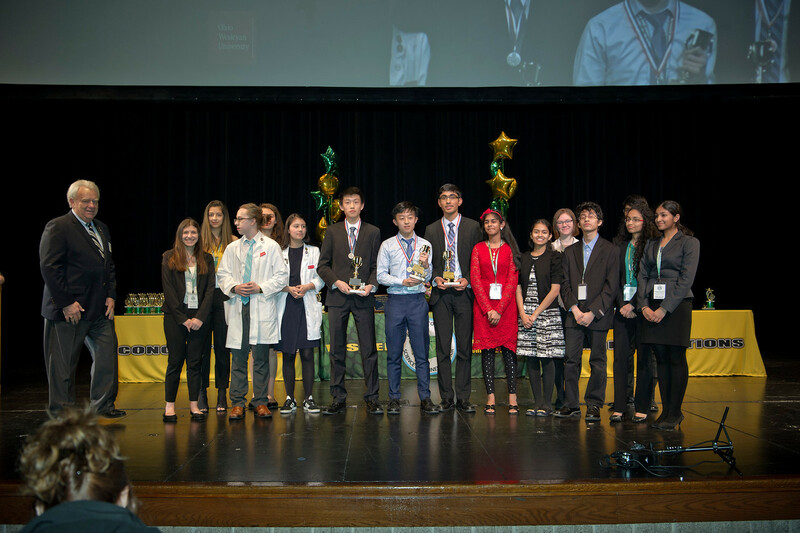 The Washington State Science and Engineering Fair (WSSEF) aligns project categories and is affiliated with the Intel International Science and Engineering Fair (ISEF). Review the new categories and their definitions HERE . How did Washington science fair finalists do this year at the 2017 Intel International Science & Engineering Fair? Find out here. WSSEF is a non-profit organization under the jurisdiction of an elected board of directors and is funded solely by contributions and staffed by volunteers. Neither the WSSEF board, its individual members, nor hosting entity, is responsible for any loss, damage or injury associated with the Fair.